SBTCA needs help - do you know this dog? 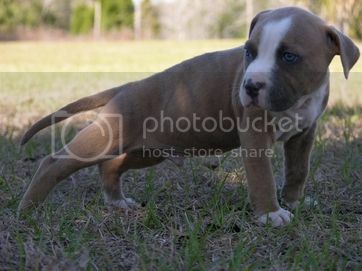 I am looking for a red Staffordshir BullTerrier I like the terrier type better. Best puppy wormer available at the local pet store? Anyone looking for a Stafford to add to their family? 2-3 yr old male stafford in ca.